Bethany Mayer, who led Hewlett-Packard’s foray into the growing field of network functions virtualization, has left the company to run network testing and optimization company Ixia. Mayer will become president and CEO of Ixia, taking over from Chairman and Acting CEO Errol Ginsburg. The company’s last CEO, Vic Alston, resigned last year after he was accused of padding his resume. Mayer will take over as soon as Ixia becomes current in its filings with the U.S. Securities and Exchange Commission, the company said. Earlier this year, Mayer stepped down as head of HP’s networking division and became senior vice president and general manager of its NFV (network functions virtualization) business. 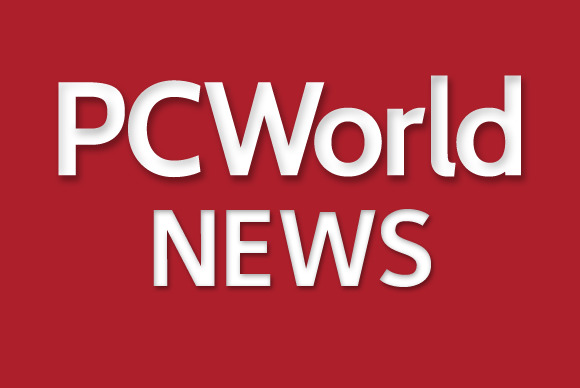 She made the move just as HP launched a broad initiative for NFV, a technology trend in which carriers are shifting their services software from dedicated appliances to x86 servers and virtual machines. NFV is intended to help carriers build, roll out and expand services more quickly than they have been able to do with traditional specialized platforms. Turning to standard data centers could help the carriers keep up with Internet service companies such as Google and Skype that deliver communications services over the top of carrier networks. NFV may also help HP take a bigger slice of the service-provider computing pie. Ixia sells hardware, software and services for testing and monitoring networks. Among other things, it makes gear that can simulate large amounts of traffic and test the security of enterprise and service-provider infrastructure. The company, based in Calabasas, California, lost US$18 million in the first quarter and earlier this month announced it would cut jobs by as much as 6 percent. The company had fallen behind on SEC filings and is bringing them up to date as a condition of remaining listed on the Nasdaq stock market. HP has struggled through high-level leadership changes and often lackluster results over the past few years, though earlier this week it reported slightly higher revenue and PC sales for the second quarter.